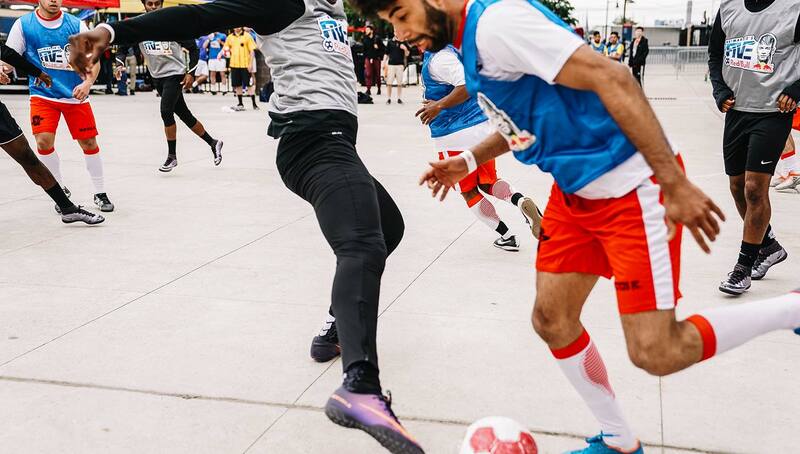 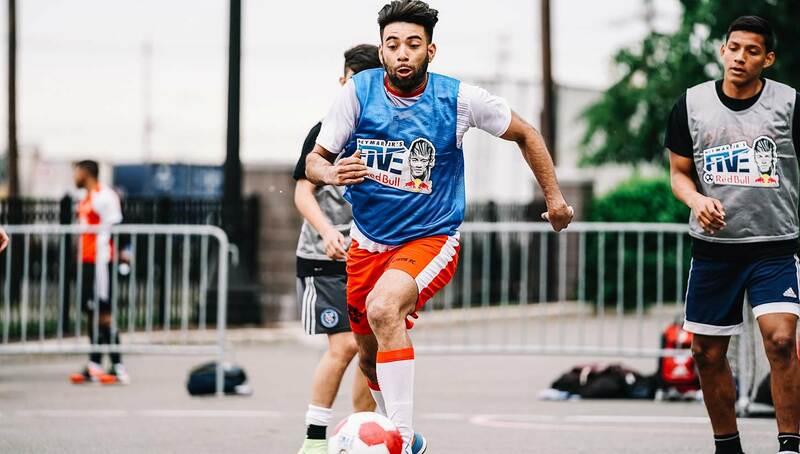 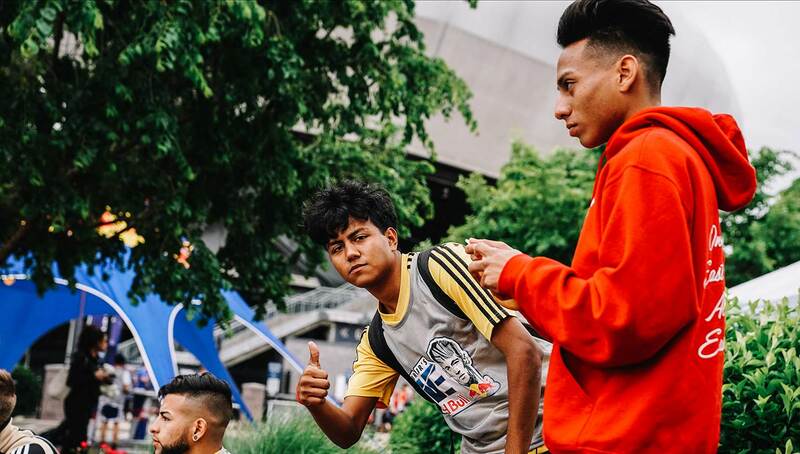 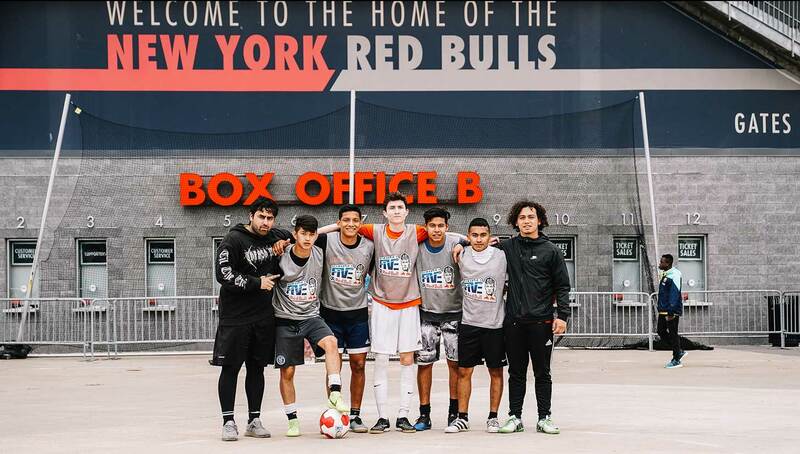 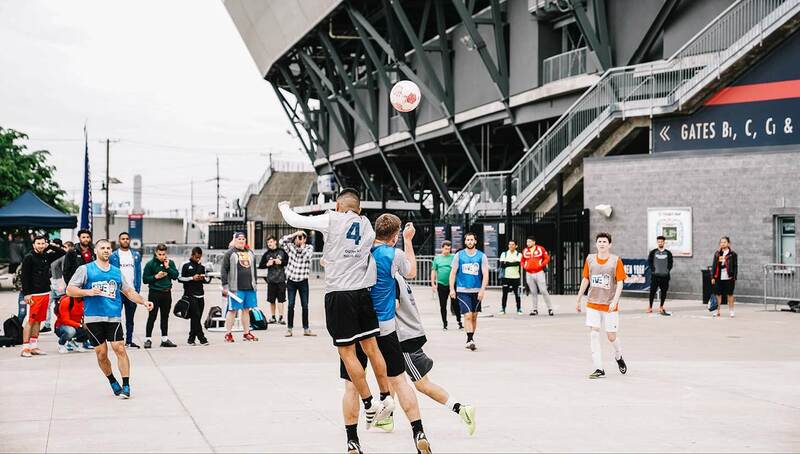 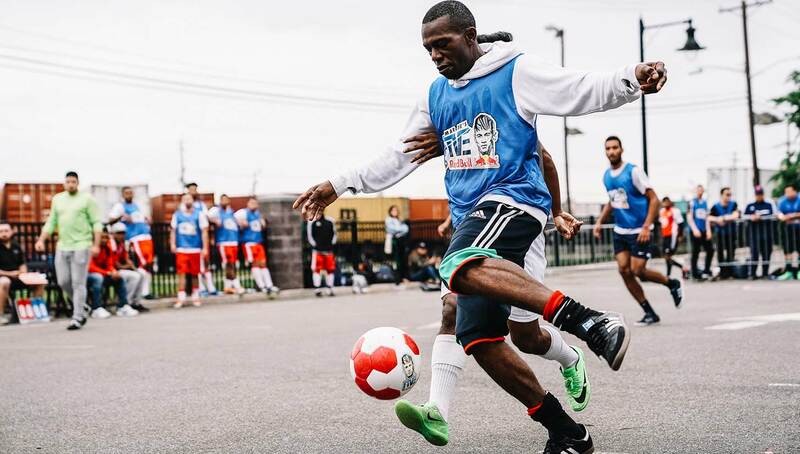 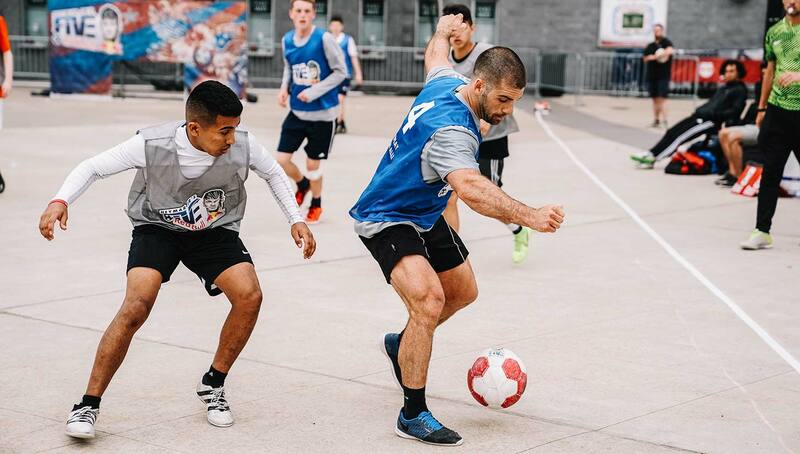 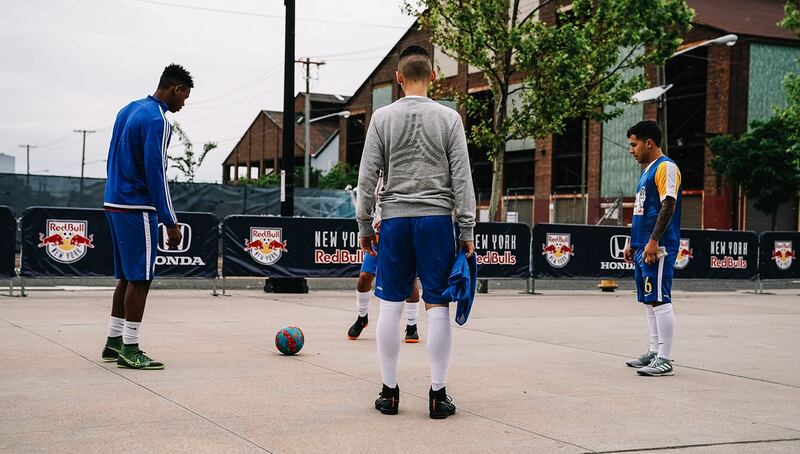 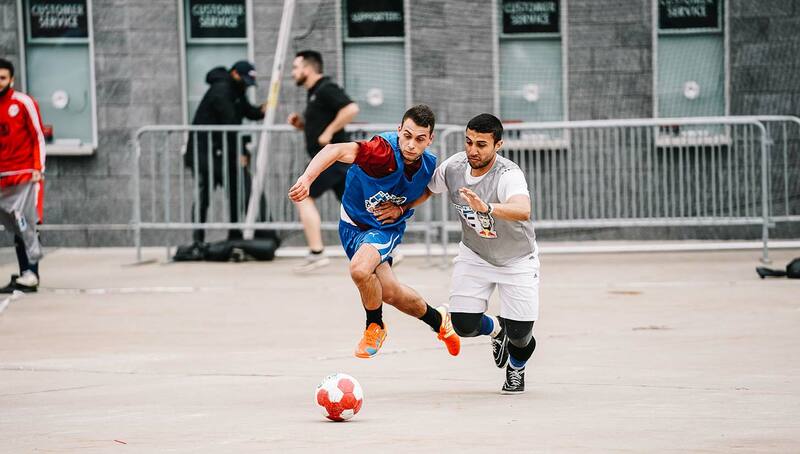 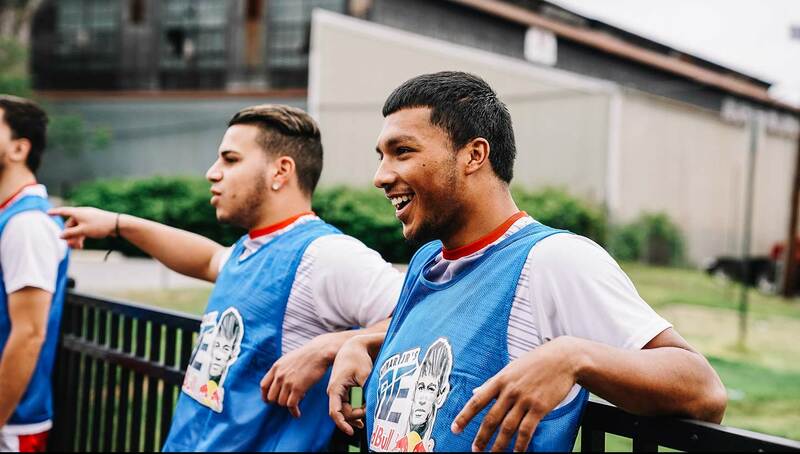 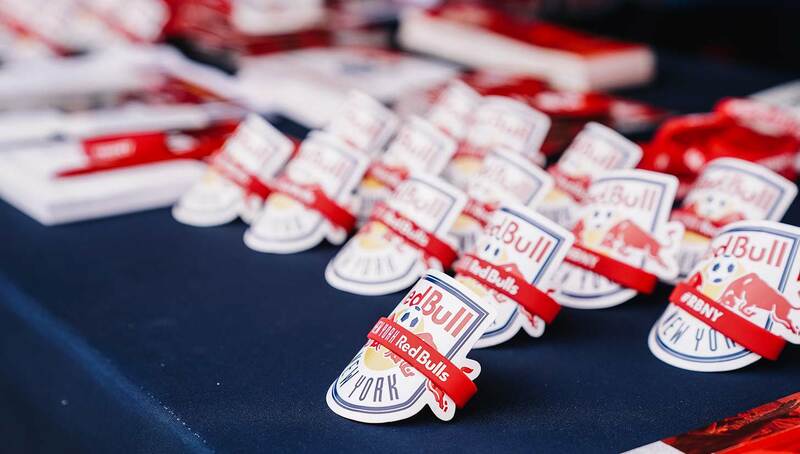 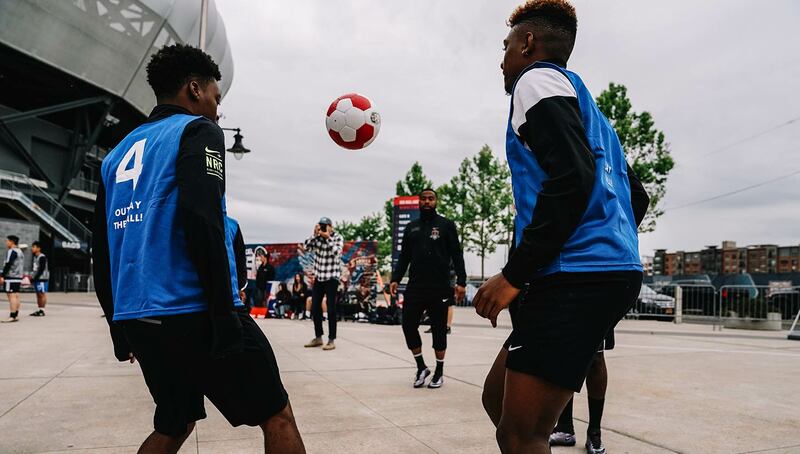 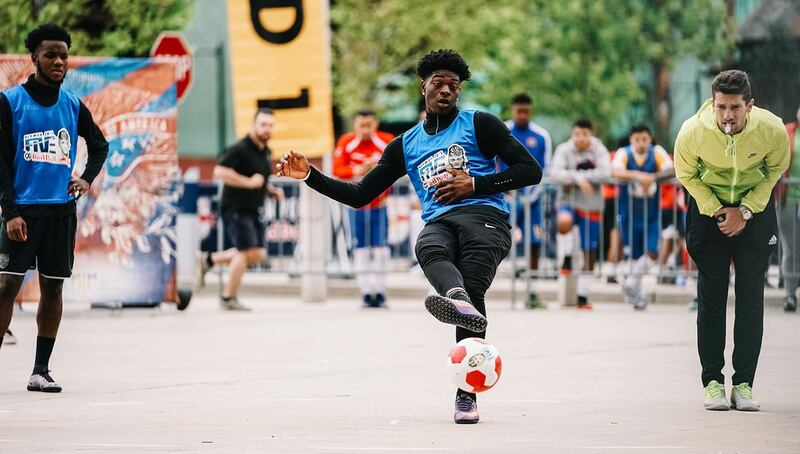 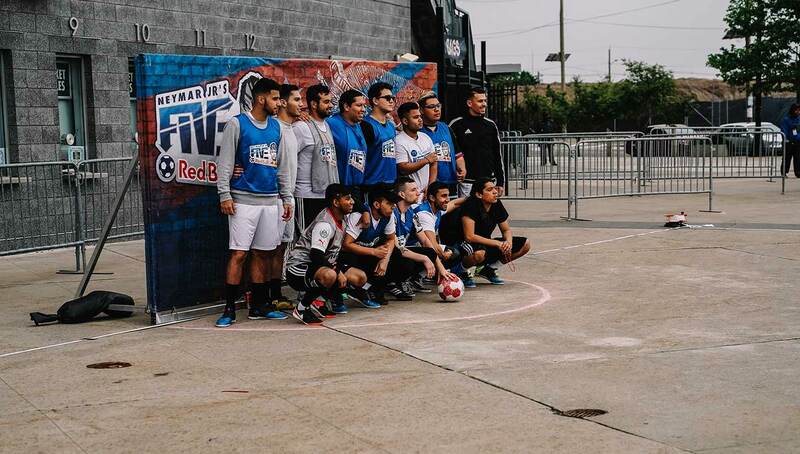 The Neymar Jr’s Five U.S. qualifiers continued in New Jersey this past Saturday at the Red Bull Arena. 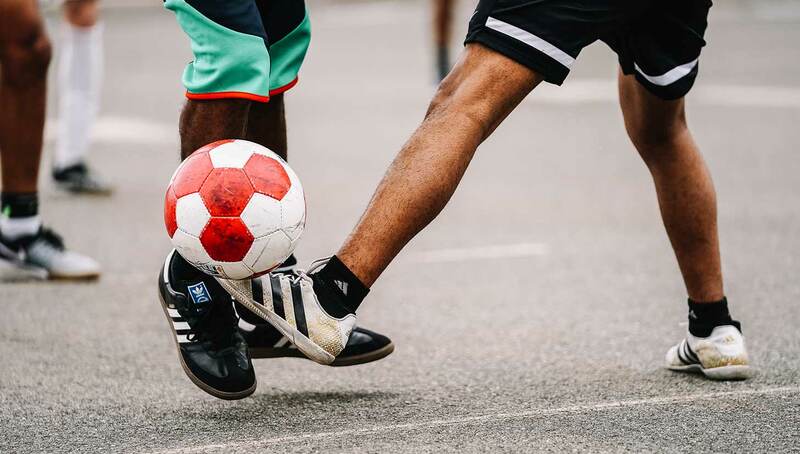 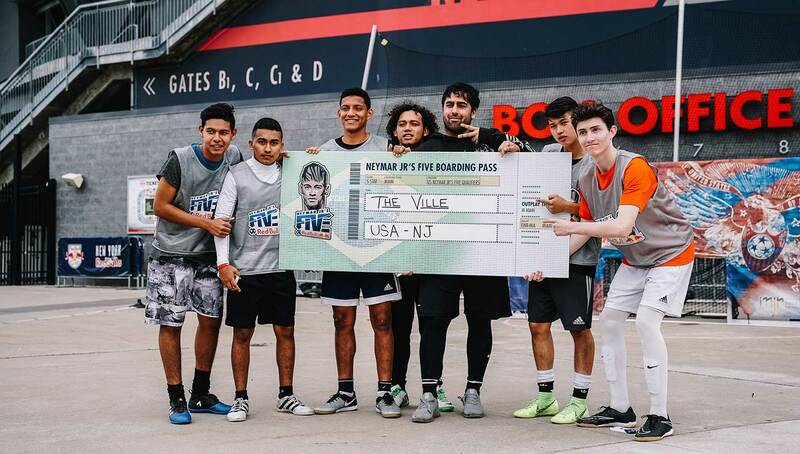 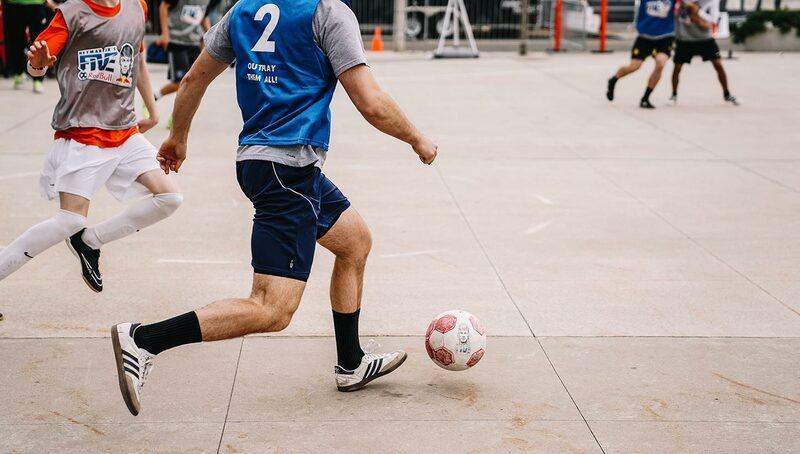 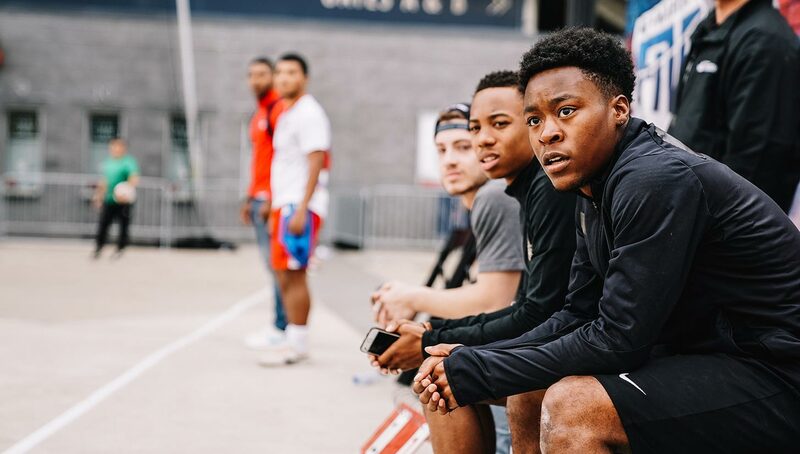 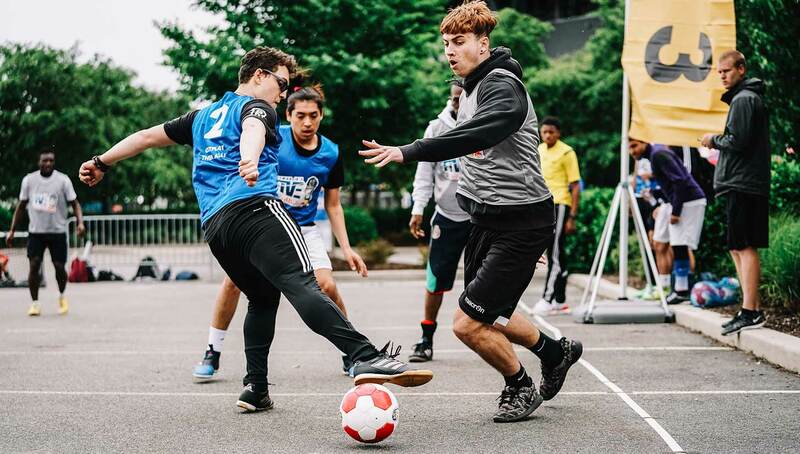 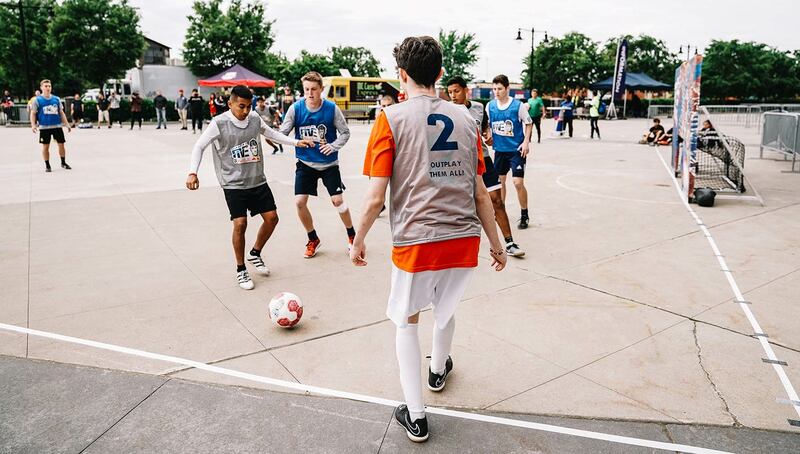 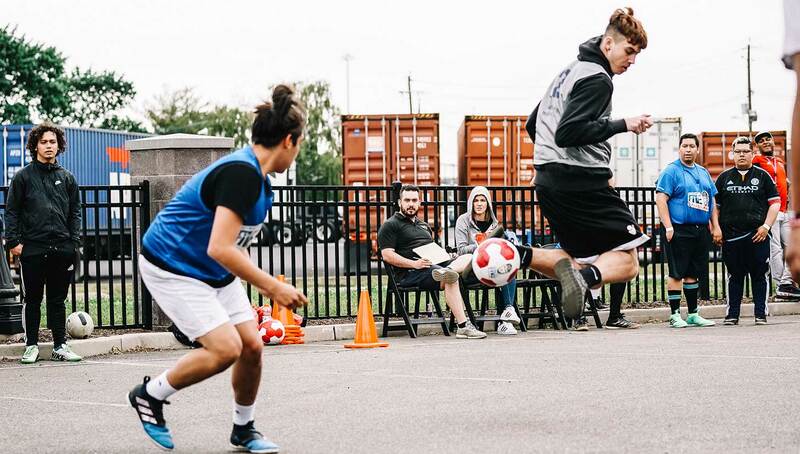 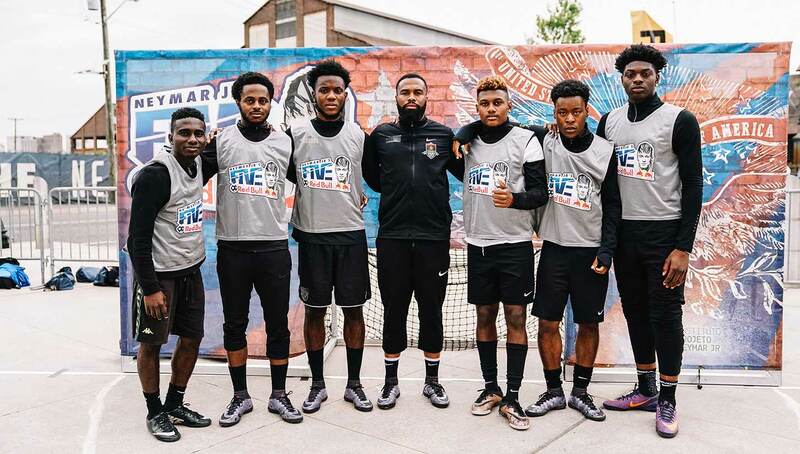 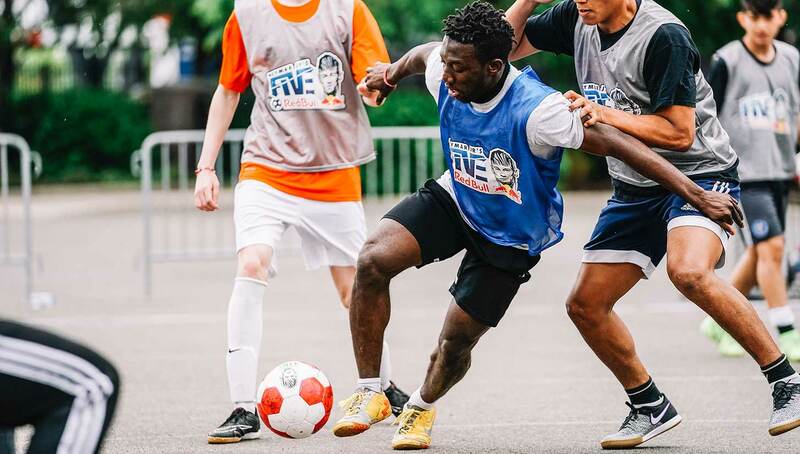 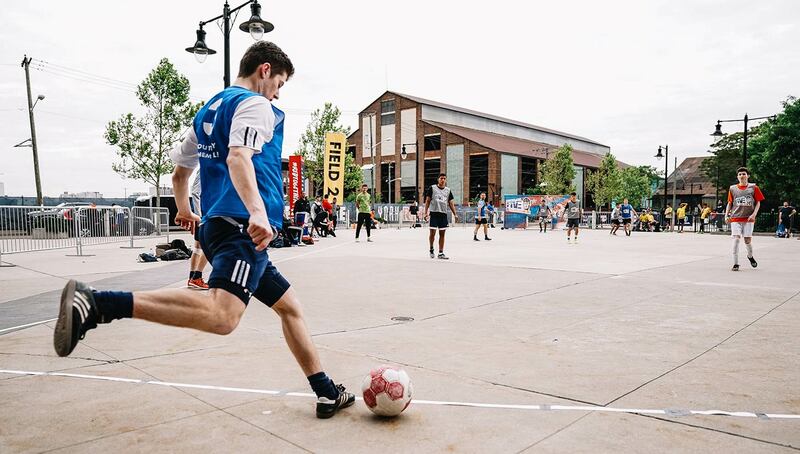 There, “The Ville,” a crew of all 18-year-olds still juniors and seniors in high school managed to outplay the field of competitors on a drizzly Jersey day, including runners-up F.C. 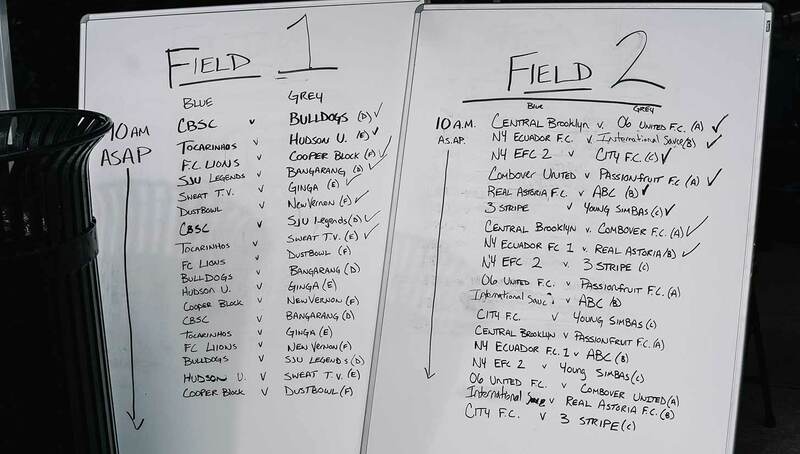 Lions and two teams from the Adidas Tango New York tournament, Astoria FC and Dustbowl FC. 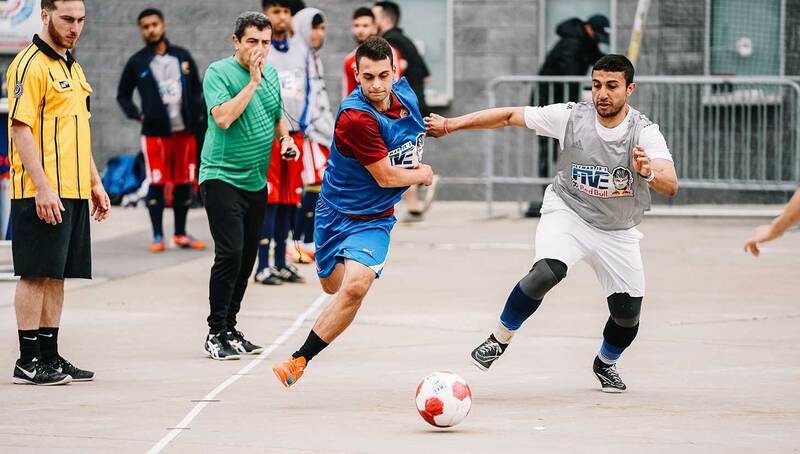 “The competition was very technical with a lot of skill going around. 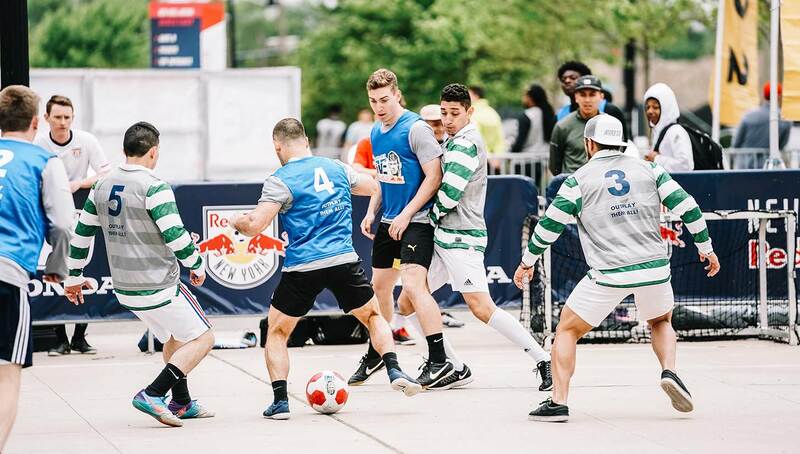 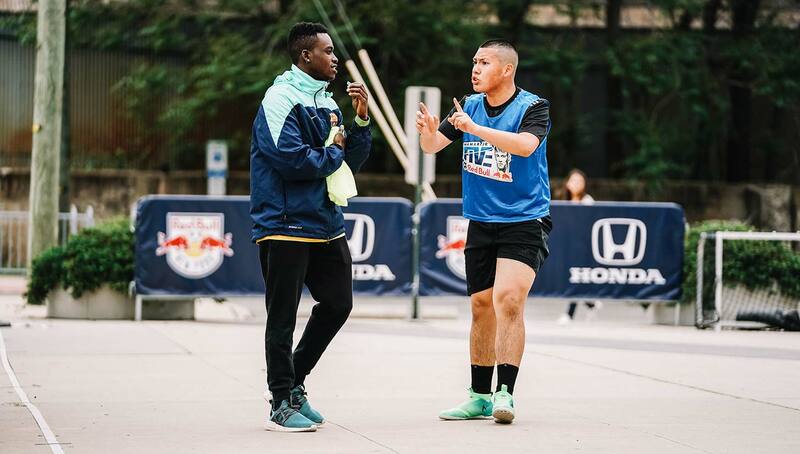 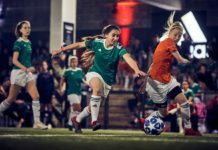 The knockout stages got very scrappy and players started getting feisty. 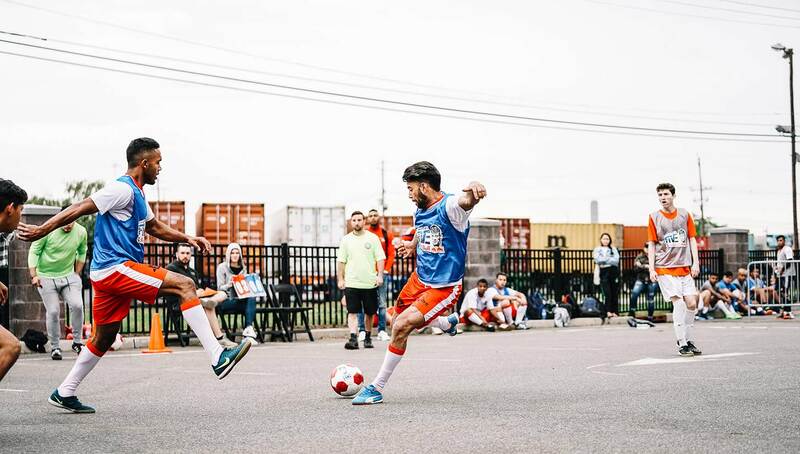 That’s very New Jersey for you. 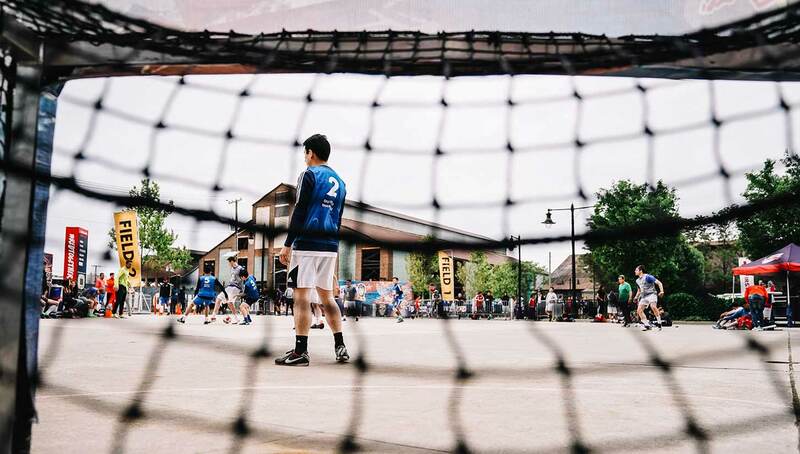 We have a lot of pride and nobody wants to lose,” said Darwin Cruz of Team AP3. 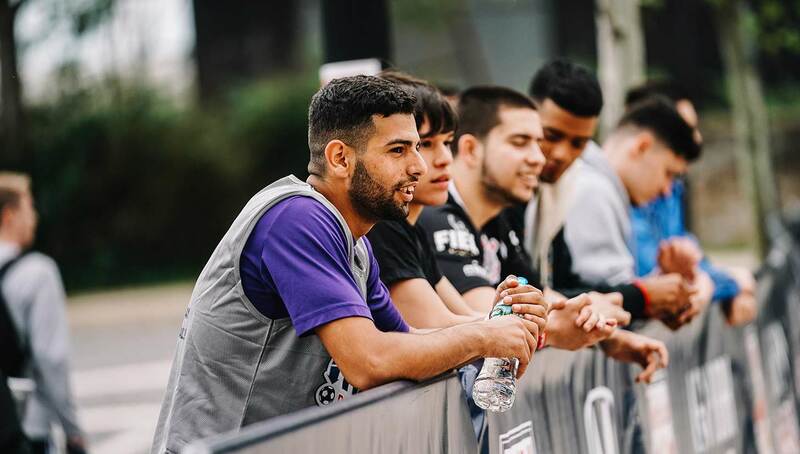 Winners of the U.S. qualifiers move on to the finals in Miami for a chance to advance to Brazil for the international championship. 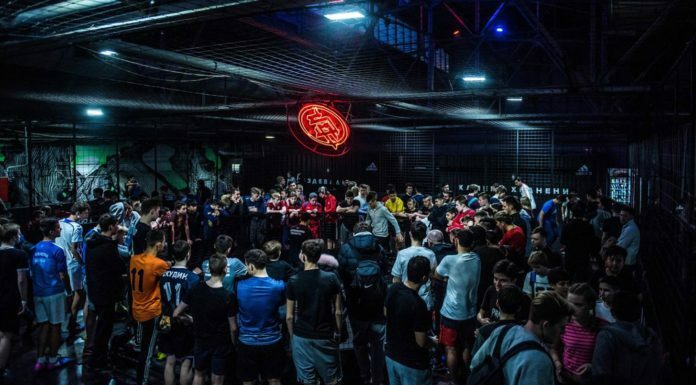 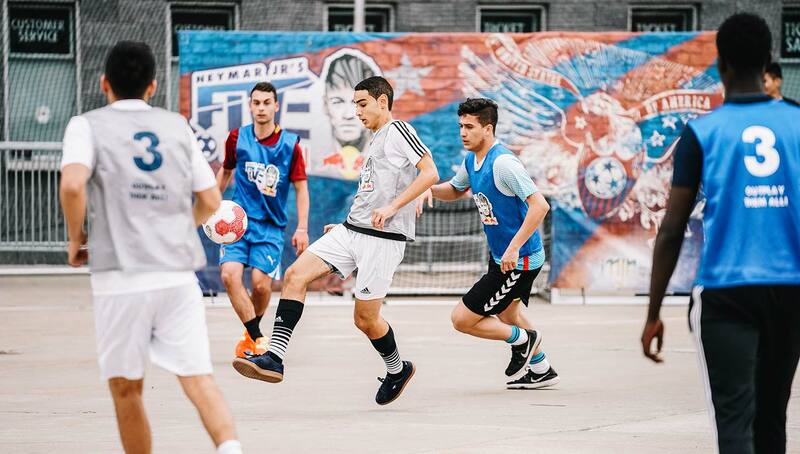 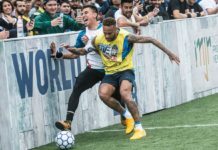 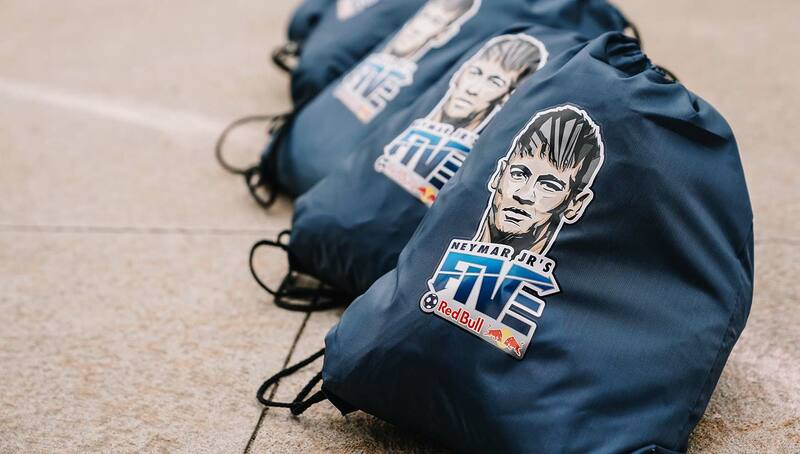 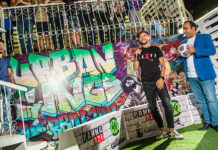 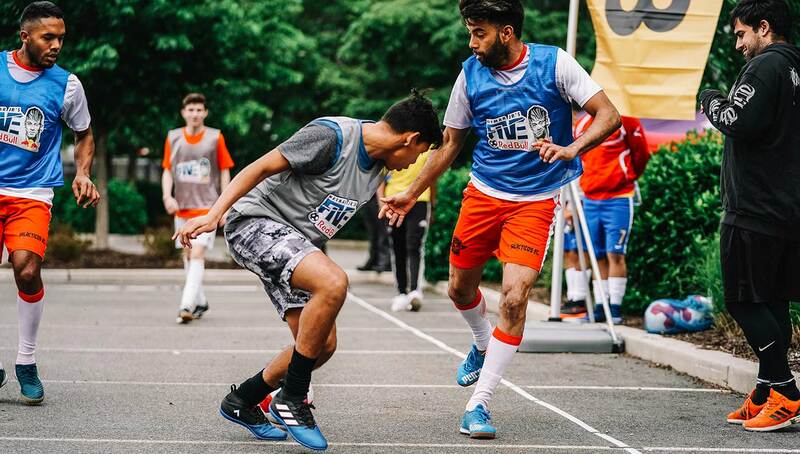 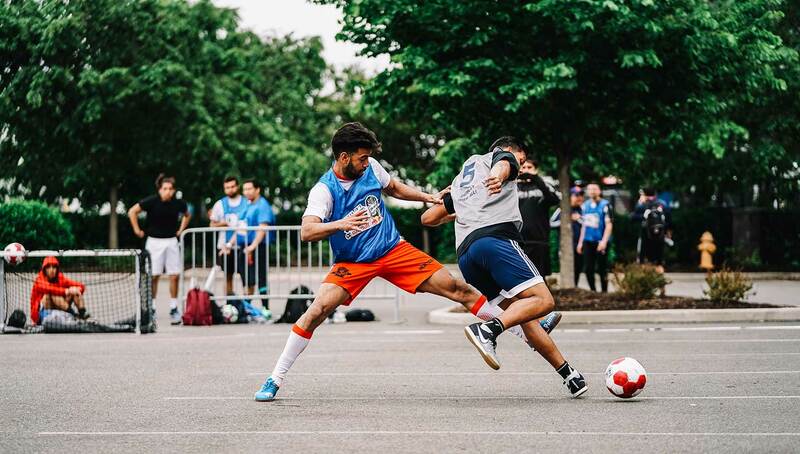 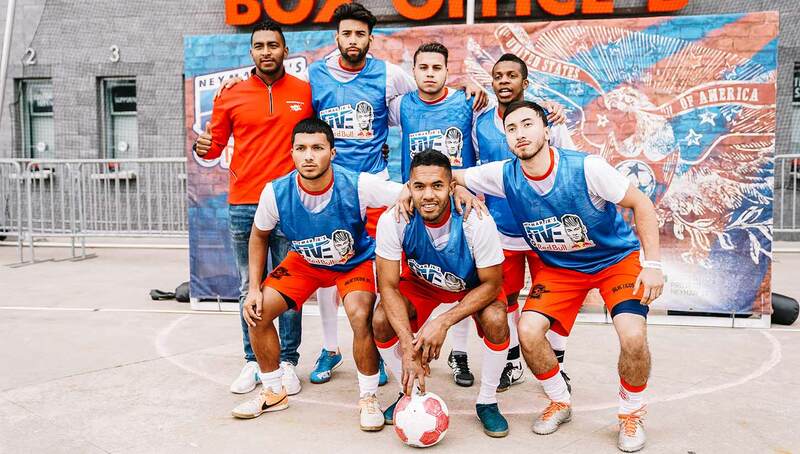 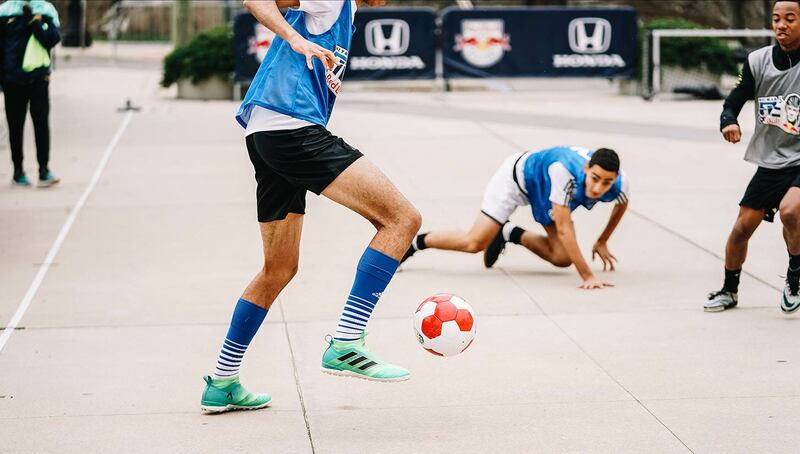 For more information about Neymar Jr’s Five, visit www.neymarjrsfive.com. 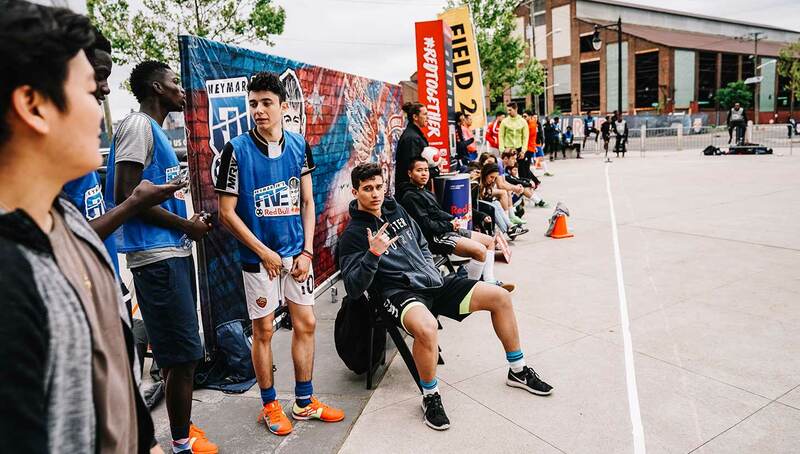 Photography by Matthew Stith for Urban Pitch.